140 Hibben St. in the Old Village Reduced $1,795,000! Meticulous renovation of this splendid Old Village classic. This is the original Mt. Pleasant schoolhouse, circa 1893. 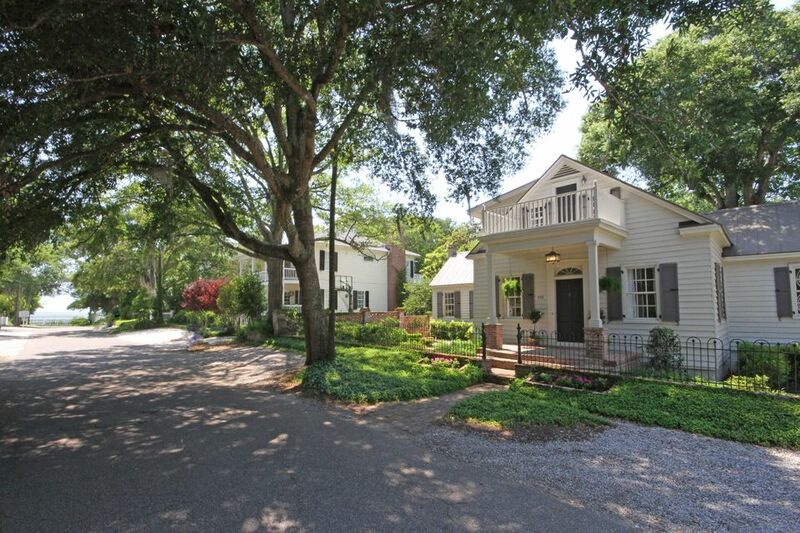 Spectacular location on desirable Hibben Street, steps away from Charleston Harbor. Renovations include a new 5V metal roof, refinished hardwood floors throughout, lush landscaped yard, new electrical and plumbing. The amazing kitchen includes a Thermador appliance package, custom cabinetry, Carrera countertops and beautiful light fixtures. Two master suites, one on the main floor off the kitchen, the other with a stunning cathedral ceiling, walk in closet and spacious master bath. An additional suite upstairs features a deck with a view down the street to the harbor. First floor features 2 additional bedrooms with a private entrance off the carport. Move in ready!